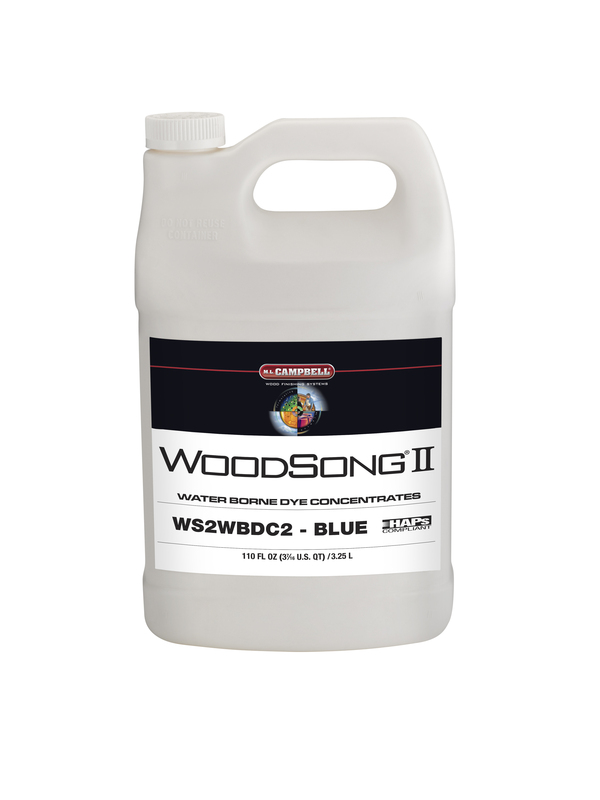 WoodSong® Amazing Stain Base is a GREENGUARD certified fast drying spray stain base. 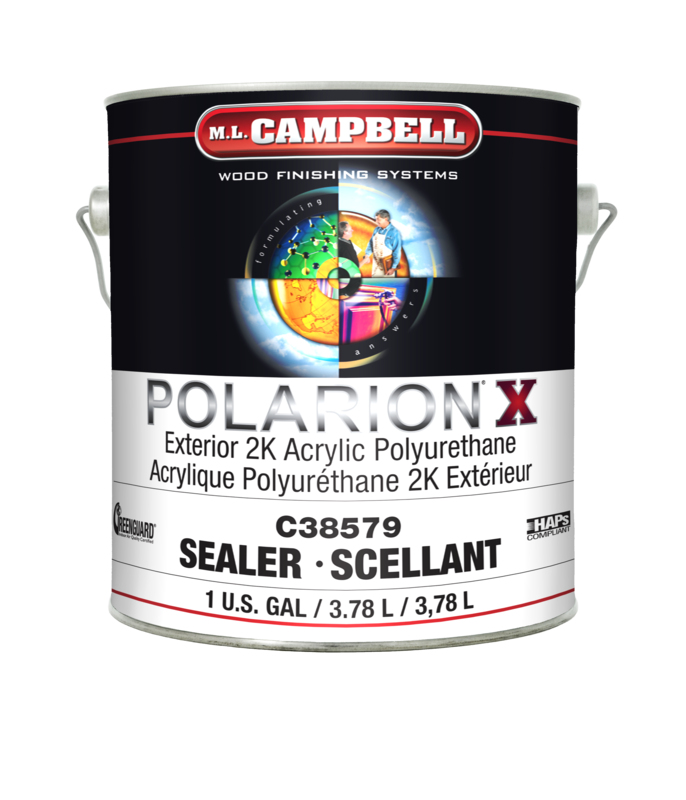 It was formulated to be used on wood substrates when blotching is a problem. WoodSong® Amazing Stain Base can be used under all M.L. 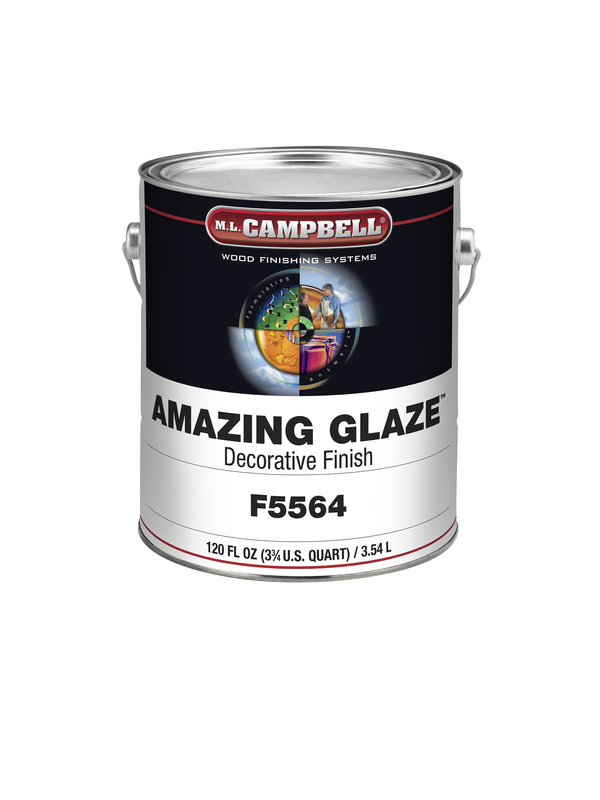 Campbell® clear finish coats and tinted using IC800 colorants, dyes, and transparent pigments. M.L. 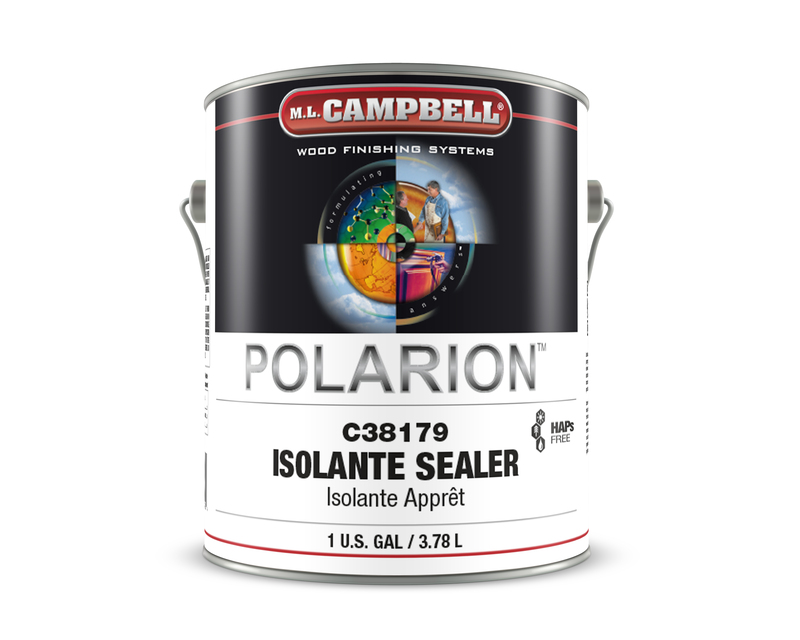 Campbell® Distributor Stain Studio’s can tint this base to unlimited stain colors. The recommended tint load is 6% maximum.